New Products There are 43 products. 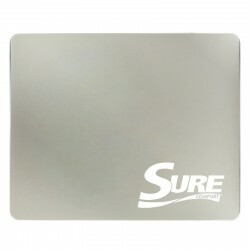 Increase your company’s visibility and profitability with the industry’s latest promotional products. 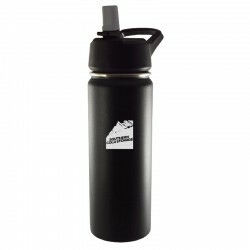 Enhance your brand identity and attract more customers with the newest selection of custom-branded merchandise, accessories, and service products. Sutter’s Mill Specialties’ expertly curated selection of the latest imprinted, promotional items – at the lowest prices – allows you to build trust, forge strong relationships, and increase sales. 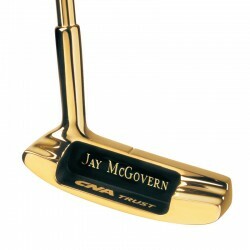 This exquisite, personalized putter is plated in 24-karat gold, setting a new standard for excellence in your corporate award catalog. 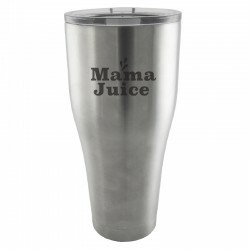 This copper vacuum insulated tumbler fits perfectly in your hand or cup holder, and keeps drinks "just right" for hours. 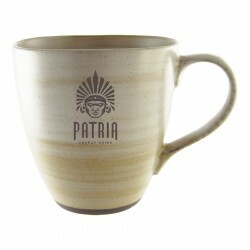 This mug will stand out on any table or desk, thanks to its simple yet stunning layered clay color scheme. This personalized silicone band is designed for use with your Apple Watch. 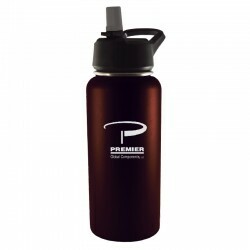 An updated version of our popular Boundless Travel Tumbler, this premium drinkware piece comes in bold colors and has a pop-up straw built into the lid. 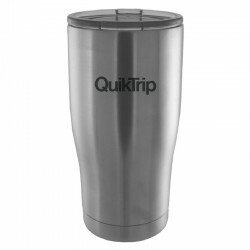 An updated version of our popular Impact Travel Tumbler, this premium drinkware piece comes in bold colors and has a pop-up straw built into the lid. This sleek and stylish tumbler is copper vacuum insulated to ensure your beverage remains at the perfect temperature for hours. 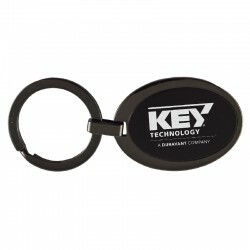 Along with our rectangular version, this stylish oval key chain features an all black matte design. 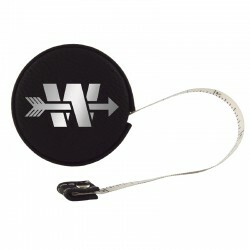 This compact, 12 foot tape measure fits easily in a pocket, bag, or purse, and has a soft velour case. 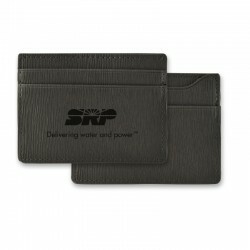 This slim wallet features the same material as our popular Textured Cell Phone Card Holder, and carries five to ten ID and/or credit cards.